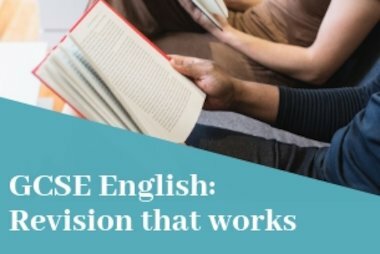 With the exam season upon us, we asked several students who are currently revising to give us their tips for exam season. Here Kiera gives her top 5 tips for surviving GCSEs. Timetables make your homework and revision much more manageable. First of all, I would really recommend creating a revision timetable. This way, you will have set times to revise each subject and it will make your homework and revision much more manageable. So maybe one evening that you do not have any clubs, you could revise three subjects, and on a night you do, you could just do one. Don’t spend all of your time revising – you’ll get more stressed! It is really important to give yourself a break! Don’t spend all of your time revising because this is likely to make you even more stressed. Instead, just take 30-45 minutes at a time to sit down and look through your class notes or consolidate any topics you are struggling with.The rule I like to go by with revision and schoolwork is to work hard from Monday to Friday and then have a break on the weekends, this way you have a balance. Get a quick burst of revision. Make revision cards with important information to look at every now and then to remind yourself. It’s a great way to fit in a quick burst of revision when you don’t have lots of time. Get a family member or friend to ask you the questions. Something that really helps me to revise is to make questions about the topic you are studying and then get a family member or friend to ask you the questions, to make it a little more fun you could make it feel like a game. You can do this by making each question worth an amount of points and trying to get a certain amount of points within a period of time. Then you can choose what you win if you get the right amount of points. This technique helped a friend and I get 100% on a physics test! You won’t remember much if you try to cram. 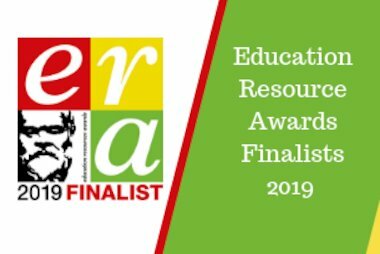 It is really important to start your revision early and not a couple of days before your exams. It is unlikely that you will remember much information if you cram loads into your brain the night before an exam. It is much better to revise regularly in small amounts before the exams. The earlier the better! 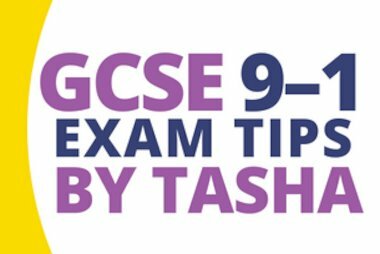 Tasha, a sixth form student, gives her top tips for getting through her GCSE 9–1 exams.